Your Summer Stay Earns You a Free Night This Winter! Enjoy spectacular ocean views from any of our Moonstone Beach hotels. Wake up to the sounds of the ocean and enjoy our fresh, continental breakfast. Explore the village of Cambria or nearby attractions like Hearst Castle and Paso Robles wine country. Book your Central Coast Summer Stay NOW! No promo code needed to book. Simply select the "Summer Stay" tab when booking. *Restrictions apply and subject to availability. 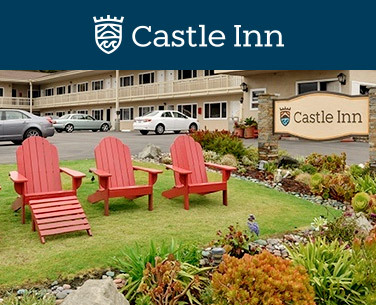 At check out, you will receive a voucher to stay one night free with the purchase of one night at the regular rate, November 1, 2018 to February 28, 2019.